Liang was a rookie, who was inexplicably sent to patrol a dangerous neighborhood. He accidentally killed Black man, Akai Gurley, due to a stray accidentally discharged bullet. His only major “crime” here is that he froze and failed to get Mr. Gurley medical help right away. He should face some penalty for his mistake but he is certainly not a “bad cop” the way white cops who intentionally kill unarmed Blacks are. 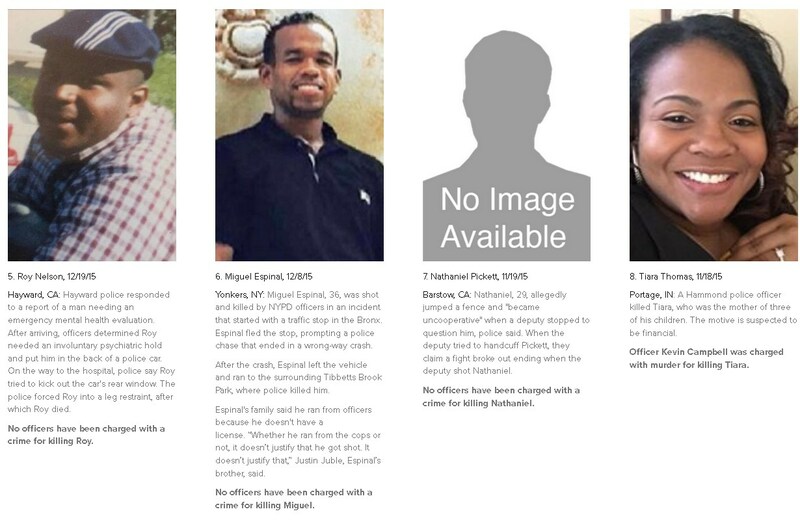 ● First, racist white cops have and continue to kill with impunity for decades. 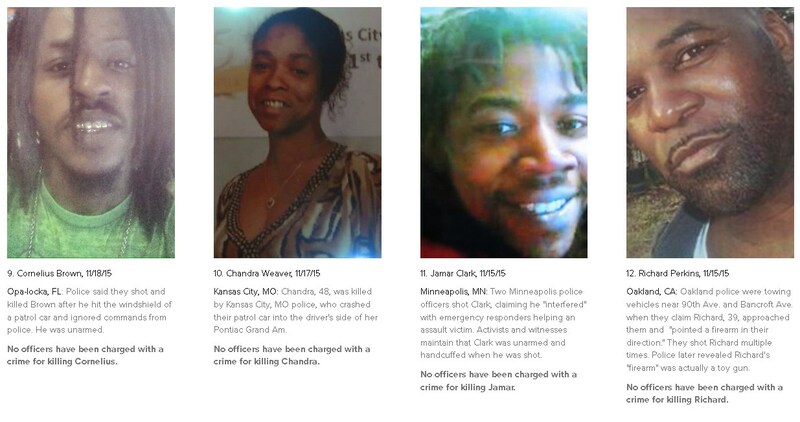 The white racist injustice system is broken. It needs to be fixed. 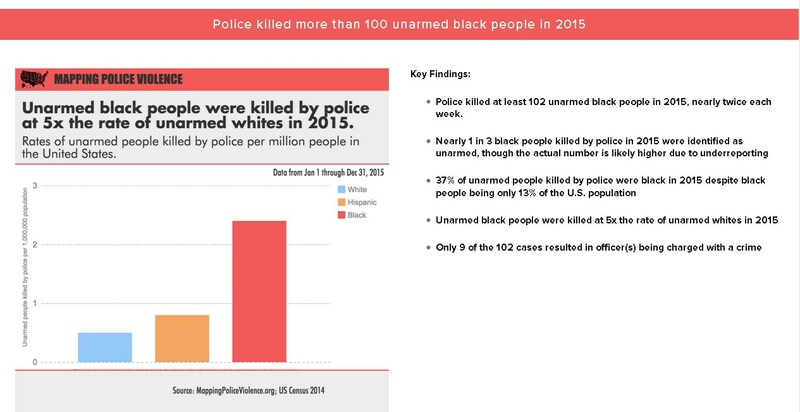 Whites are scapegoating a rookie Asian police officer to appease Blacks to protect themselves. They are making an Asian paying for the sins of white racists. This is classic divide and conquer, which has a long history. This young Asian woman does a great job debunking this narrative with clarity. 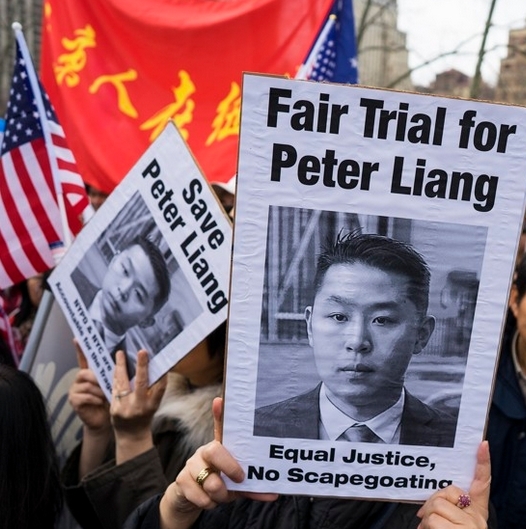 Peter Liang’s situation is vastly different from most white racist cops. Liang was a rookie, who was inexplicably sent to patrol a dangerous neighborhood. He accidentally killed a man due to a stray accidentally discharged bullet. 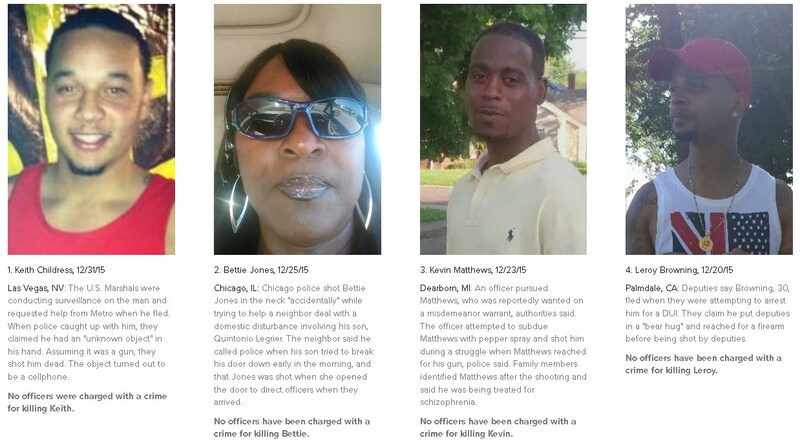 Meanwhile, white racist cops intentionally and ruthlessly slaughter innocent unarmed Blacks all the time. 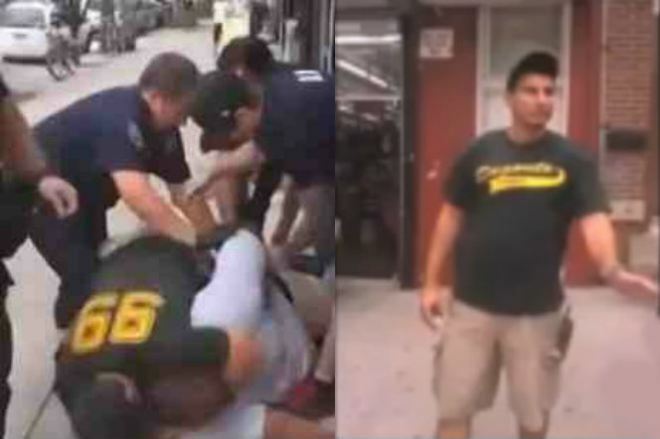 One white Daniel Pantaleo was even caught strangling a Black man to death on video but found “innocent”. There is no post-racial utopia. Asians, why are you in doing these jobs? Why are you defending white interests by putting your life on the line? You are nothing but canon fodder. It was true when they sent Chinese coolies to do the lethal demolition work for their railways, when they sent the Japanese 442nd “Purple Heart” battalion on suicide missions, when they used Chinese civilians to save their American pilots in operation Dolittle in China during ww2 (250,000 where killed in retaliation yet you’ve never heard of them). Why do you fight for people who hate, abuse, and betray you? Understand that you will never be accepted so don’t waste away your precious life. Supporters in the Asian American community of the conviction of New York officer Peter Liang in the death of Akai Gurley highlighted what they see as anti-blackness and a warped perception of justice during a Google Hangout Friday. Its leader, Dang, has been the chief Auntie Tan for the liberal coalition against Asians. Constantly exploiting Liang case to show how Asians are anti-black. If you want to see a tour de force of why being a brainwashed Asian liberal means you are programmed to turn against your own, even when your own are wronged, in service of a coalition of non-Asians and in service towards high-minded concepts like “economic justice” and “worker rights”, “educational justice”, etc. Somehow these high-minded ideals don’t mean Asians stand up for justice for Asians. Beware. ● Claims Asians4BlackLives is incompatible with justice for Asians. These two have been insistent that anyone who wants commensurate sentencing for Liang is ANTI-BLACK. They are total and complete sell-outs. secondstrike’s note: she is cancer. She supports affirmative action against Asian interests, blamed Elliot Rogers on “Asian Migoylinity”, supported the idea that Asian men should go homosexual to solve the dating disparity, and thinks tiger parenting has zero to do with Asian academic success. 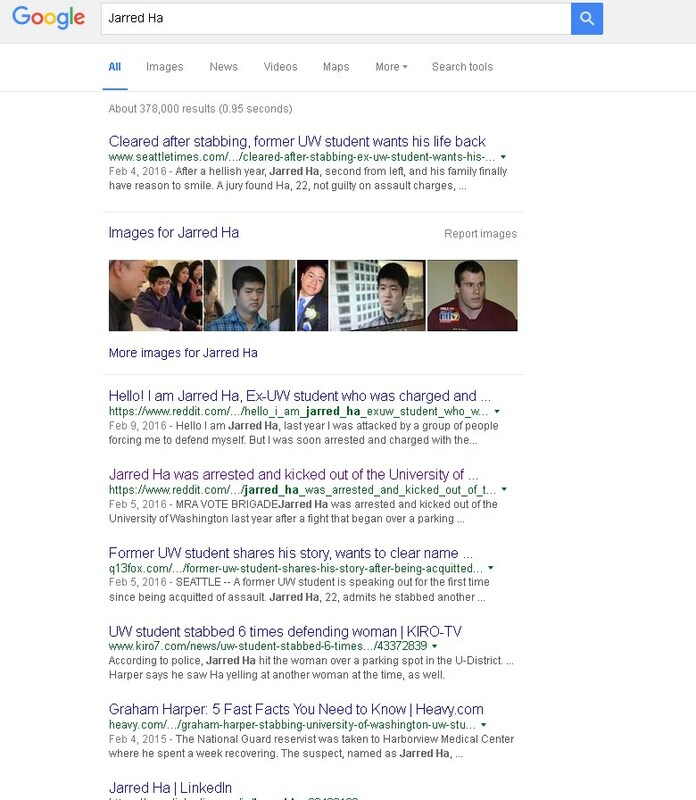 Jarred Ha, a student at University of Washington, was attacked by a group of female rugby players. He fought back and blacked one of the assailants in self-defense. A drunk white National Guard reservist, Graham Harper, claims he saw Jarred Ha attacking these women and joins the scene. He smashed Ha’s head against multiple cars. 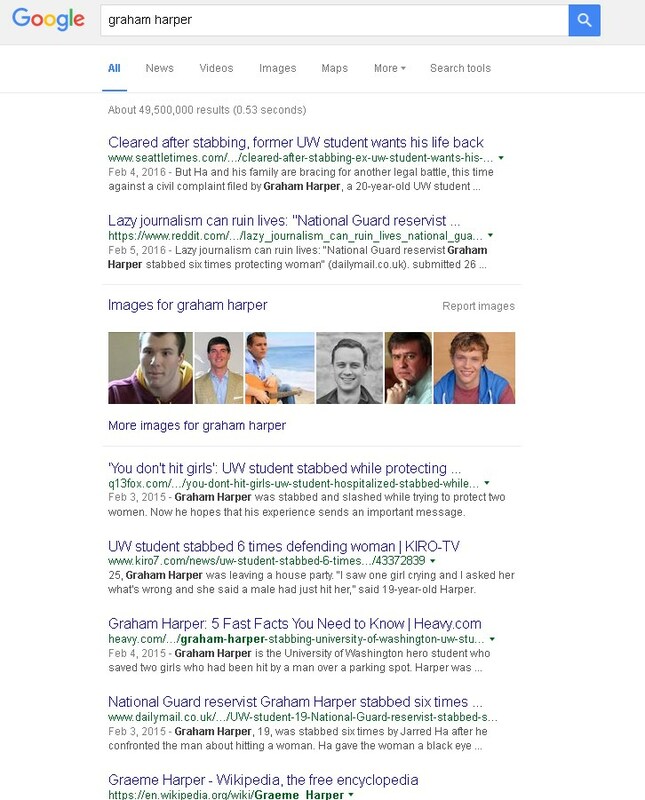 In self-defense, Ha stabbed Harper multiple times until the fight ended. 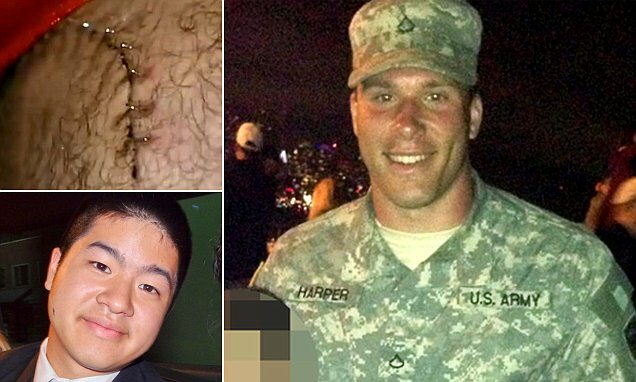 ● Harper is much bigger than Ha and also a National Guard reservist, who was highly intoxicated. ● Harper is a racist as witnesses recalled him yelling racial slurs while chasing him down. 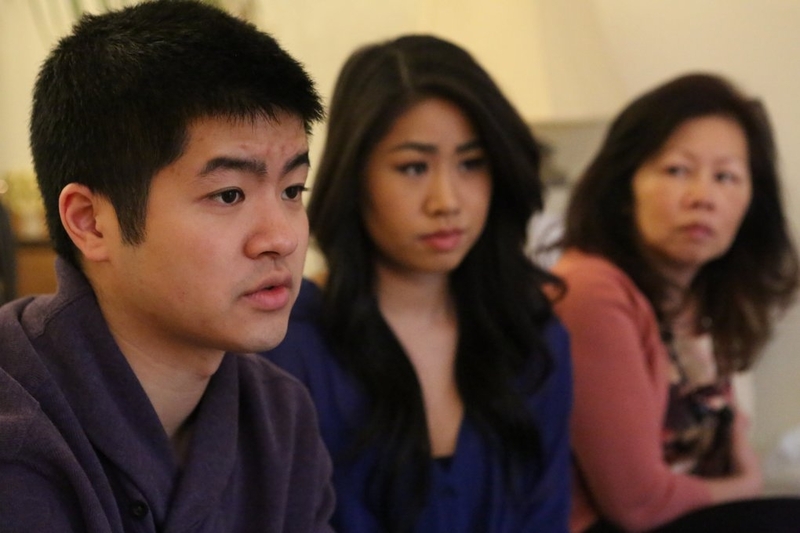 ● University of Washington suspended Ha and banned him from campus instantly. ● It was only honest eyewitness accounts that saved Ha – and those don’t always happen. Without those, this innocent Asian man could be rotting inside jail after being assaulted by white women and a white man. The Western media loves to rub salt into our wounds so they chose to show this picture of all things. Don’t ever get fooled by the claim “My girlfriend or wife is Asian so I’m not racist”. Yes, they can and often, they are. This is how white society wants to treat us and the whites who harm us often with impunity.